RD Dental is a new dental practice that opened in 2015 in Countesthorpe, Leicestershire. It is the culmination of an idea borne by husband and wife team, Ritesh and Devanshee Mody. The practice was set up with a view to be able to offer exceptional quality dentistry in a caring and gentle manner. Our belief is to treat every patient as we would a member of our own family. With a highly qualified and experienced team you can expect ethical and high quality care which is designed with you, our patient in mind. Join our practice for high quality, gentle, dental care. We can clean your teeth and gums as well as treating gum disease where necessary, which will help to remove stains, cure bad breath and prevent tooth loss. Our simple and effective home whitening procedures put you in control and can give you brighter, whiter teeth in just 2 weeks! Choose from a range of cosmetic orthodontic systems that can straighten your teeth in as little as 8 weeks giving you more even looking teeth. Whether it is dentures you are looking for or a fixed replacement such as a bridge or dental implants to replace your missing teeth, our dentists will find a solution for you so that you can smile and chew with confidence. Repair cracked, worn, broken or decayed teeth with fillings, inlays, onlays, veneers or crowns all customised to suit your mouth. Furthermore, allow us to save infected teeth via root canal procedures meaning you get to keep your own teeth. Turn heads and boost your confidence with our full smile makeovers – precisely planned and tailored to suit your face. Whether you are a registered patient or not, you can contact us out of normal opening hours for any dental emergencies and one of our dentists will endeavor to see you on the same day. Our modern approach to oral health care and the use of the latest technology and techniques will help to put you at ease and turn past negative experiences into positive ones. There are a variety of conditions which affect the jaw joints and muscles, the majority of which can be effectively treated without any surgery. Our team at RD dental will always endeavour to make your visits as comfortable as possible and we promise to treat every patient like family, providing high quality care. We will put your safety, trust and satisfaction at the forefront of all of our treatments. “The most comprehensive examination and polish I have ever had." "I felt so relaxed I fell asleep during my root canal treatment." "The best part of the treatment was that I did not feel the anaesthetic due to the numbing gel which was applied beforehand." "I have never experienced service like it. Ritesh came in to see me on a Sunday as I lost the crown on my front tooth and then personally phoned me as a follow up. 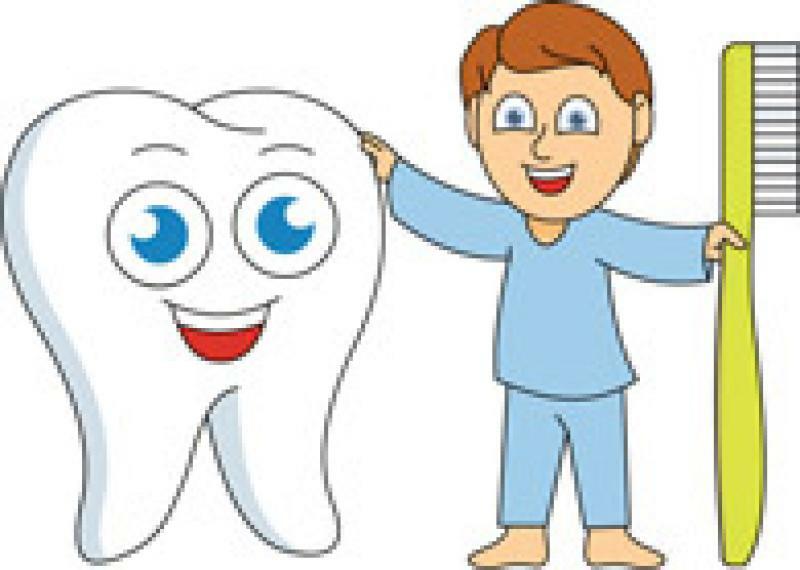 The team certainly deliver in their promise of treating patients as a member of their own family"
Tooth decay is now the number one reason for child hospital admissions in England. We are currently busy promoting National Smile Month which runs until 15th June.